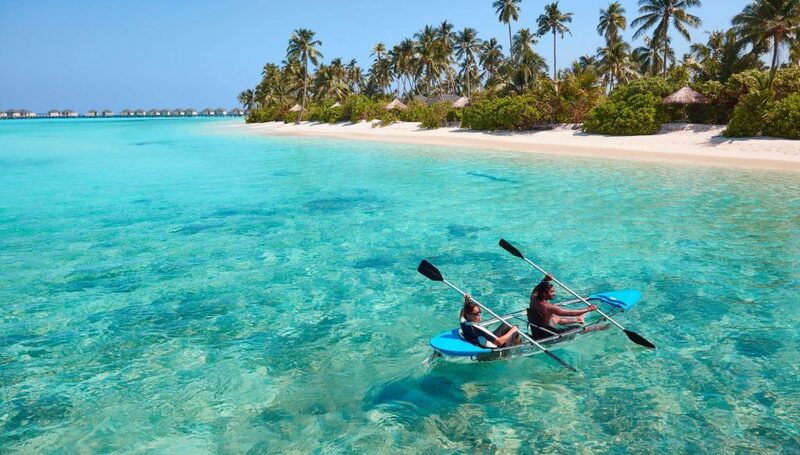 Happiness looks a lot like an Overwater Villa. A trip to the Maldives isn’t your average island getaway: it’s a once-in-a-lifetime adventure, full of romance and just the right touch of sophistication. 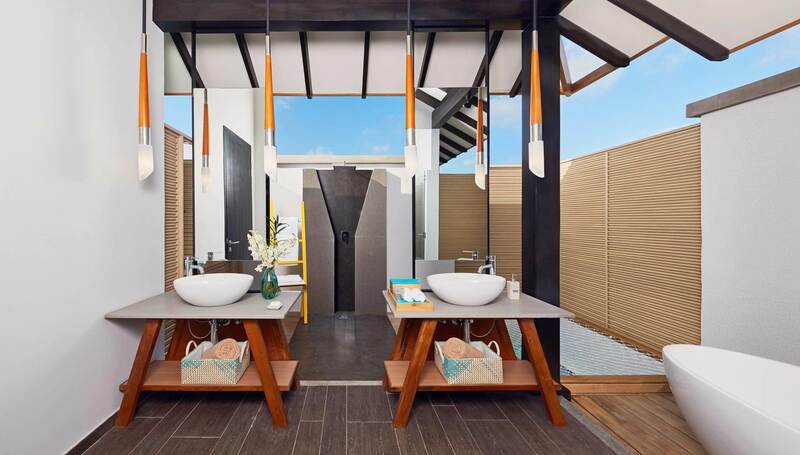 Every waking moment you spend at Amari Havodda Maldives deserves to be perfect. That’s why you need to stay in the Overwater Villa. Maybe not this very moment, but it definitely belongs on your travel bucket list. Not convinced? Then you need to know these 5 Reasons You Need the Overwater Villa in Your Life. Studies have shown that breathing in fresh, ocean air is beneficial to your health. Your lung health literally improves by getting away from polluted cities and spending time by the sea! 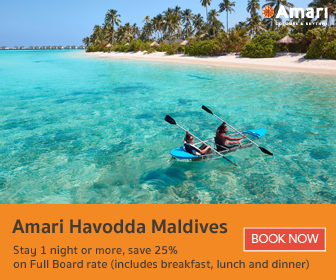 Staying at Amari Havodda Maldives guarantees the perfect balance of comfort and elegance. Every room offers quality amenities, modern facilities, and a clean space you won’t want to leave. However, if you’re looking to just relax, the Overwater Villa offers you a special kind of peace and quiet you won’t find anywhere else. Imagine waking up from the best dream, only to find out it’s not a dream: you’re really in paradise! The beautiful view of the sea and the calm horizons ahead beat any television programme. Breakfast at Amaya Food Gallery is always a delicious treat we look forward to. Feeling lazy this morning? We’ll bring a delectable tray to you! 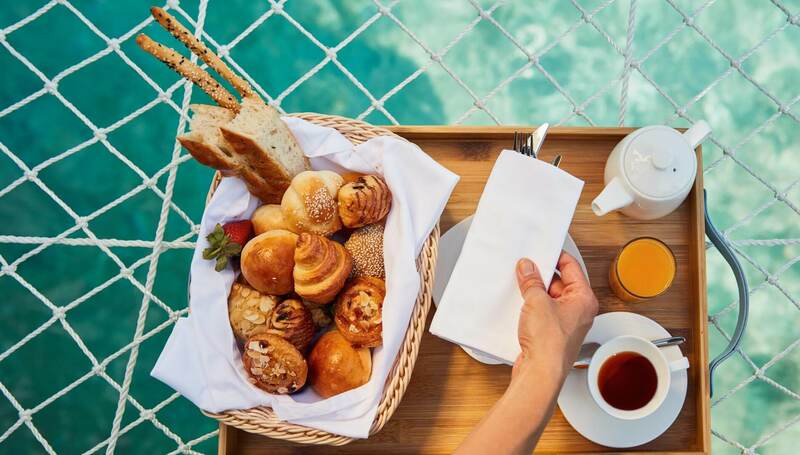 Can’t you picture a lovely, warm breakfast with your favourite person by the sea? The Overwater Villa is certainly a great spot for good conversations and all other simple pleasures. 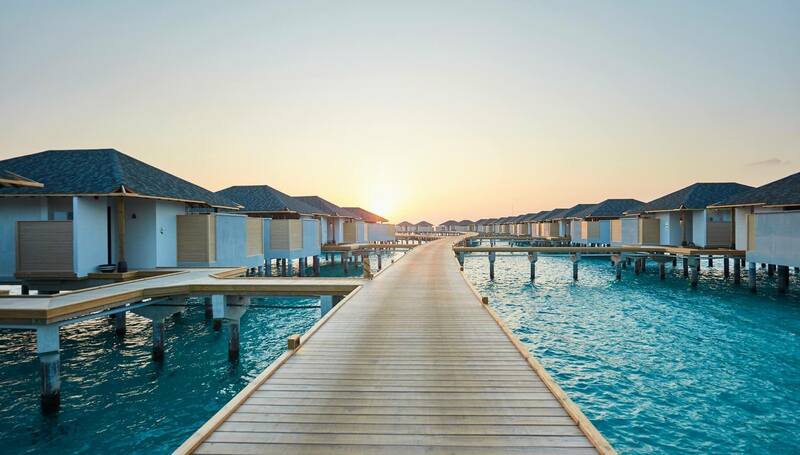 Words and pictures don’t do the stunning Maldivian sunsets any justice – you’ll have to visit Amari Havodda Maldives to see it for yourself! If you appreciate natural beauty, are a photographer, or want time to stop, a view of the sunset from an Overwater Villa is perfect for you. We’re ready to welcome you to your Maldivian home. 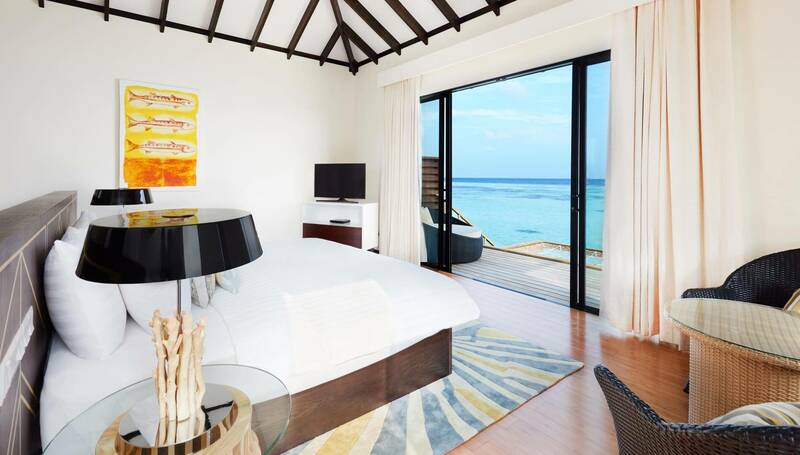 Book your Overwater Villa in paradise: http://goo.gl/PKNMrB.